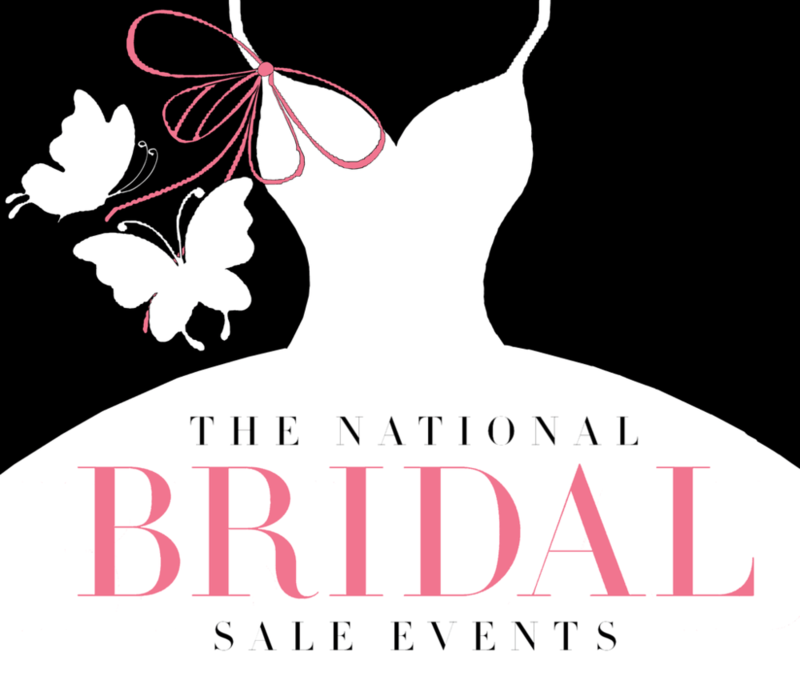 WHAT: Designer sample gowns retail price $1,000 +++ all discounted under $1,000 - sample sizes 8-14 and a few plus size will be included in this under $1,000 special. LAST BUT NOT LEAST: cupcakes & champagne because what else could a girl need? Now are you excited!? Click below to schedule your appointment before we book up!! Shine bright on your big day!